I hope all is well with you and thank you for join in Sofirn group Buy. (applaud...). 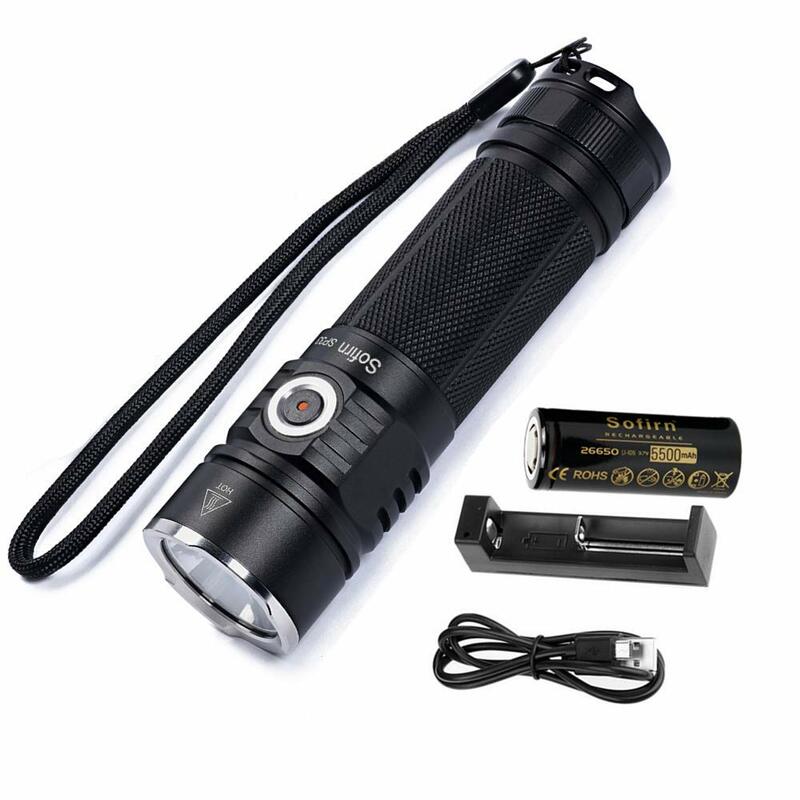 Sofirn SP33 XHP50.2 kit comes with 26650 battery and charger are available on amazon us. Here, let we go something new to let this group buy more fun. And hope you guys will enjoy it. OK, ya got me. I’m interested. I mean the ranking of the thread is getting worse, like a fish sinking in the water till you never see it again. I have 2 but you can count me in if it gets to $25.99. 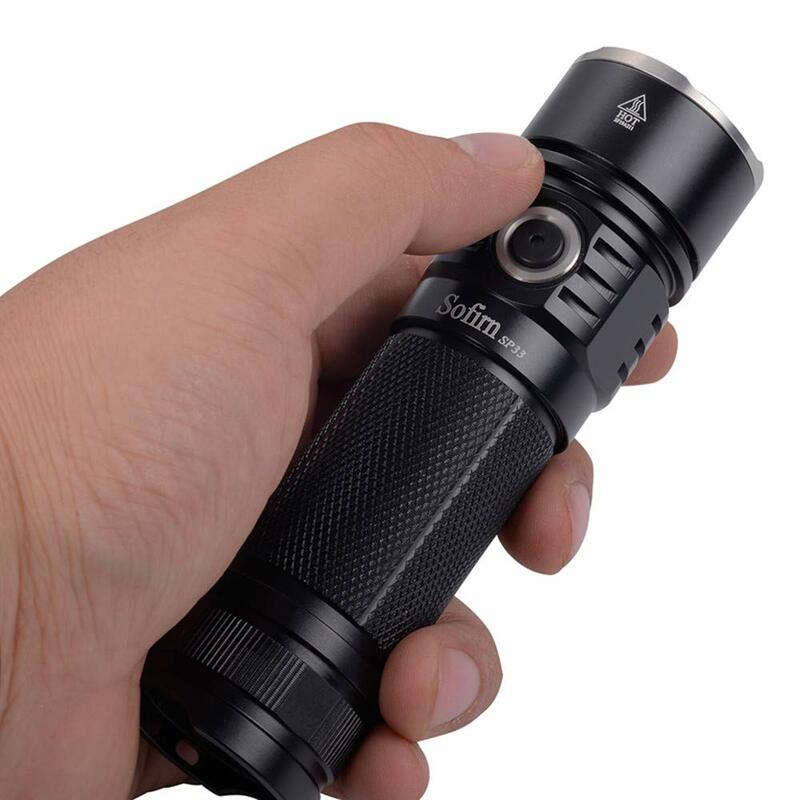 Tracy, I already own 1 and did review here on BLF. I want ANOTHER 1. Please put me on list. Thanks. 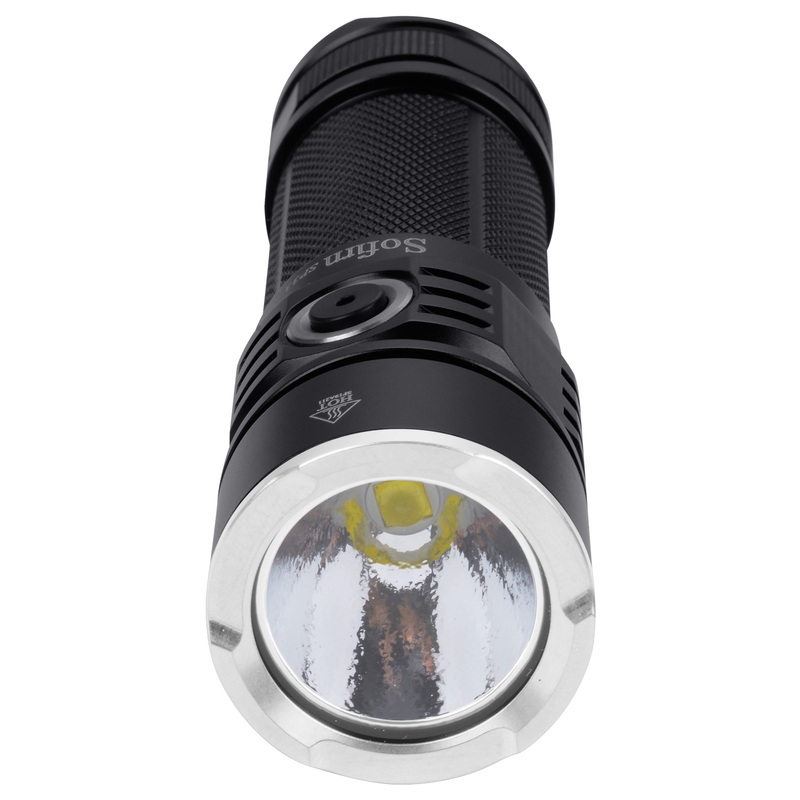 the lightly OP reflector is not bad at getting new balance between more lumens and better beam. Give us a great code for the light alone, no bundle please. I am interested. Don’t have one yet. I held off thinking it was a SMO reflector light. Interested. Is there a Canadian amazon link for this deal? Be in for the light alone, don’t need more chargers or batteries. Is it the same kit/version as sold on Aliexpress for $ 26.24 (Anniversary Sale price)? Interested. Does this have the same UI as SP32 v2? Does this have the same UI as SP32 v2? From OFF, 4x fast clicks active lock-out; 4x fast clicks again cancel lock-out. I don’t have much use for another cheap charger but the 5500mah battery would be nice. 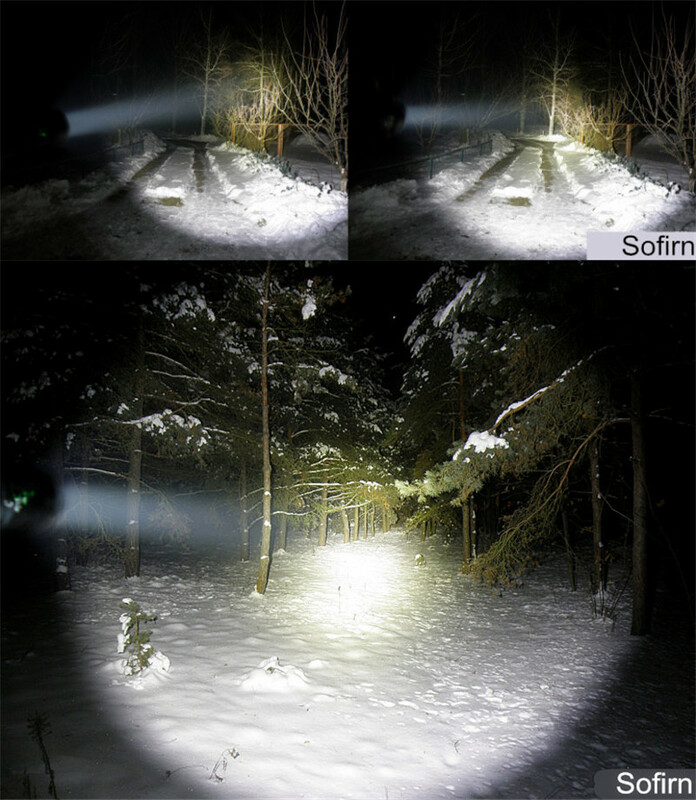 I think Sofirn batteries have tested out pretty well if I recall correctly. Maybe you should offer without the battery charger kit for a lower price. I am a newbie here but I have already accumulated many batteries and have very good chargers probably like many others on this site. 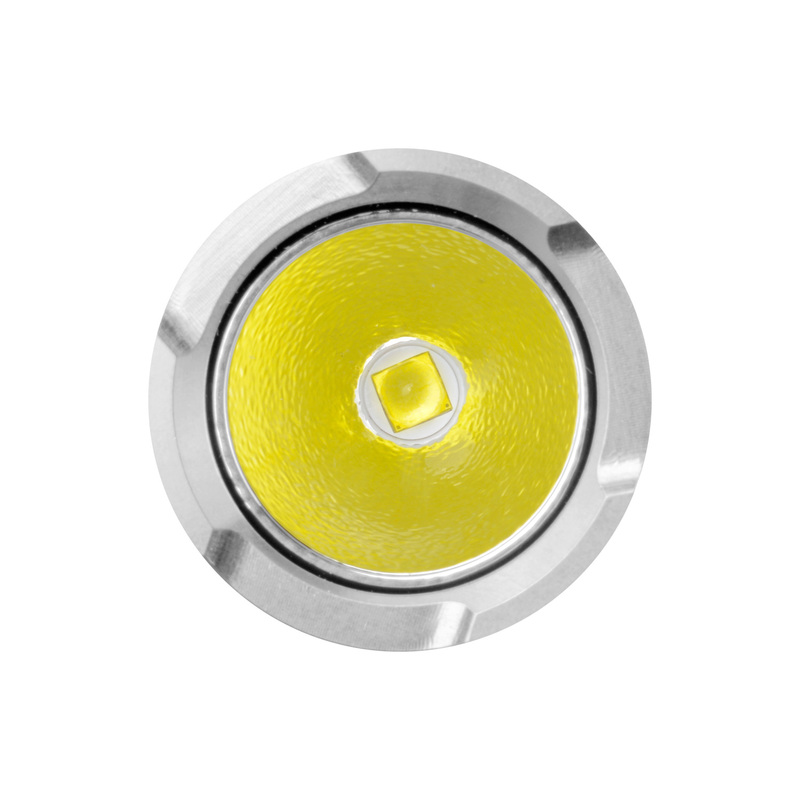 I’d have to buy a battery separately—got lots of 18650’s but no 26650’s yet. Just the light only would be nice. Interested, was like to buy this. Interested in just the light, if it’s not glued together. If we get it down to 25.99 for the kit I’m in.